What are Black Panther’s Powers? 3. 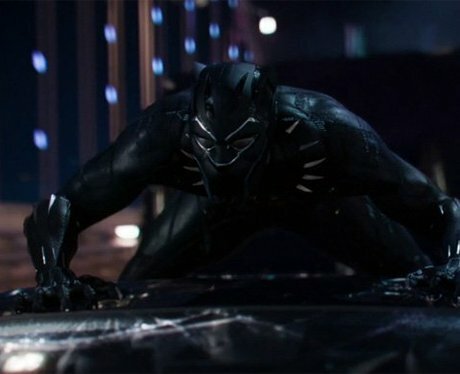 What are Black Panther’s Powers? Black Panther is skilled in martial arts and hand-to hand combat. He is gifted with super strength, speed, and agility. In the comics, Black Panther also has genius level intellect.